Interview with co-artistic directors Nick Fracaro, Gabriele Schafer and producer Brendan Schweda. 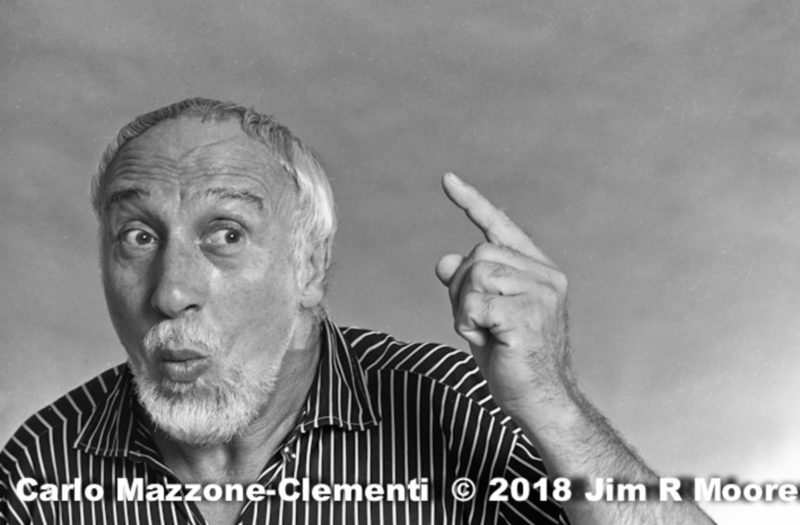 From Wikipedia: Carlo Mazzone-Clementi (12 December 1920 – 5 November 2000) was a performer and founder of two schools of Commedia, mime and physical theater as well as a contemporary and colleague of leaders of the modern European theater. From his arrival in the USA in 1957, he was largely responsible for the spreading of commedia dell’arte in North America. He first gained attention in Italy in 1947 alongside Marcel Marceau in the mime’s first tour outside of Paris. From 1948 to 1951, he assisted Jacques Lecoq, while Lecoq taught and directed the Players of Padua University. In 1954, Mazzone-Clementi was at Piccolo Teatro di Milano with Dario Fo and Franca Rame. Click here for more information from their post about Carlo. Vaudevisuals interview with Vision Festival founder/director Patricia Nicholson. Patricia talks about the idea of ‘free jazz’, the history and origin of the Vision Festival 23 years ago. Someone murdered Dr. Harvey Burdell on January 30th, 1857 in his New York City home on Bond Street. It was the most scandalous crime to occur in the city primarily because all evidence pointed at his rejected lover, a petite but conniving widower named Emma Cunningham. But the jury didn’t believe a woman could commit such a violent act. Officially, the case remains unsolved and has left restless ghosts behind to battle for eternity. Journey with us into another dimension on an immersive experience into the past. 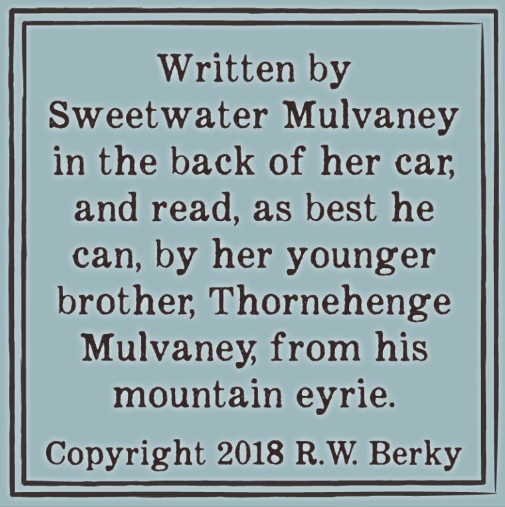 Our spirits now reside in a secret, 1833 parlor in the landmarked Colonnade Row where historic documents and actual witness testimony help to bring the truth to light. Performances are at 8 PM on Fridays and Saturdays ~ March 2nd through March 24th. The audience is limited to 25 seats and ticket prices start at $30. The exact location will be provided upon purchase. 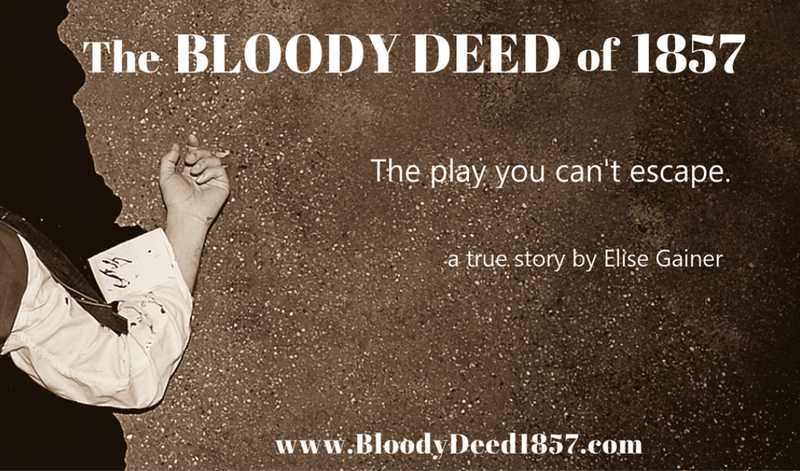 For more details and tickets please visit bloodydeed1857.com. 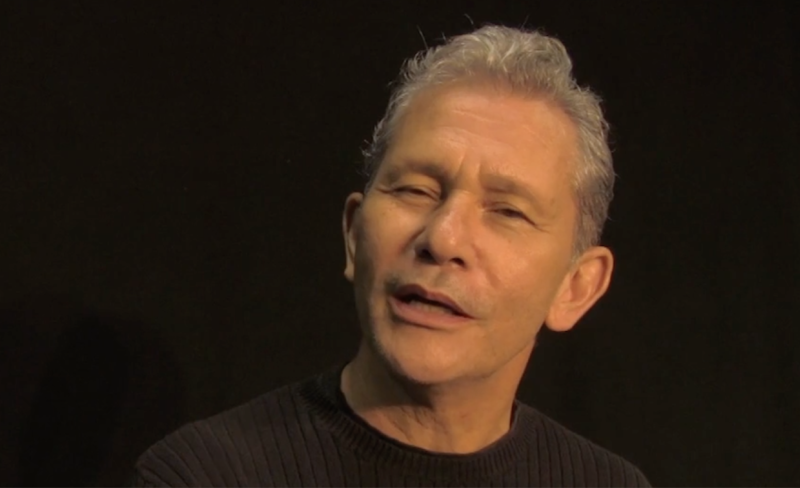 Karen Jenson interviews playwright Brendon Cole and director Michael Di Jiacomo of “Imperfect Love” at The Connelly Theater. Closes Sunday 2/18/18. IMPERFECT LOVE is a story of love and betrayal, set just over 100 years ago, between the actress Eleonora Della Rosa, and her playwright lover Gabriele Torrisi. (Inspired by the real-life relationship between the great Eleanora Duse and the poet D’Annunzio). It’s a story set at the turning of an epoch, and the turning of two styles of theater: the more visceral and emotional style that Eleonora and Torrisi are exemplars of, and the ‘new’ psychological style epitomized by Nordic writers like Ibsen and Strindberg. Our characters Eleonora and Torrisi are both vulnerable and aware that their day may have passed, and along with it, their love. Should Torrisi abandon Eleonora and strike out for a collaboration with her arch-rival, the Parisian Sarah Bernhardt? Should Eleonora withdraw her support (and love?) from the possibly outmoded Torrisi and try to work with up-and-coming Ibsen? In the middle of all this is the classically trained leading-man Domenica, who doesn’t know which way to turn in his professional life, or in the tangled world of his emotional allegiances. One other delight of the play is how the traditional clowns Beppo and Marco not only comment on the action in a comical and human way, but how they themselves also embody the conflicting epochs – the rambunctious farce of the Commedia dell’Arte, set against a premonition, a whiff of the bold futurism of a Beckett or a Pirandello, a modernism that will eventually make all earlier styles redundant. In the end, matters of theater and matters of the heart come together in a climax both affirming and bitter-sweet. The play’s the thing. At least, until the curtain falls. Interview with Mr. & Mrs. G – Crossbow Stunts! Radio Vaudeville had a chance to talk with Octtavio and Naomi Gesmundo (Mr. & Mrs. G) at their apartment on Chrystie St, in NYC. Currently performing at The Box. But always traveling with their act on tour. Octtavio talks about the act, the great time they have performing and where they have been lately. Check out their amazing website!